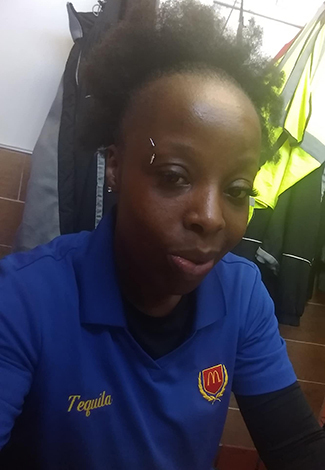 NOVEMBER 15--A McDonald’s cook tried to “shove hot crispy bacon” in the face of her manager during a confrontation Friday that resulted in an assault and battery charge being filed against the worker, according to a police report. 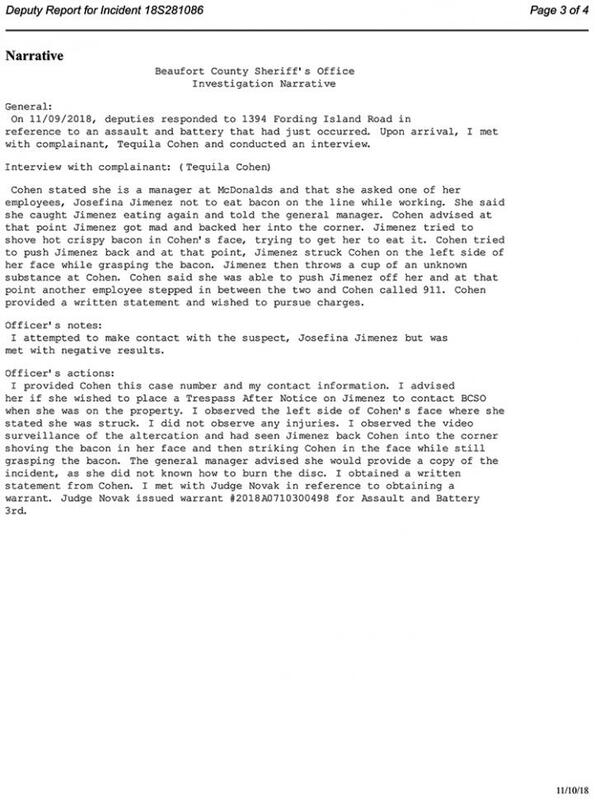 Cops say that the fast food employees faced off at a McDonald’s in Bluffton, South Carolina after manager Tequila Cohen, 33, asked cook Josefina Jimenez to stop eating bacon while she was working in the kitchen. When Jimenez continued consuming the pork delicacy, Cohen (seen at right) lodged a complaint with her boss, the eatery’s general manager. Investigators charge that when Cohen sought to push away from Jimenez, the employee--still “grasping the bacon”--struck Cohen in the face. 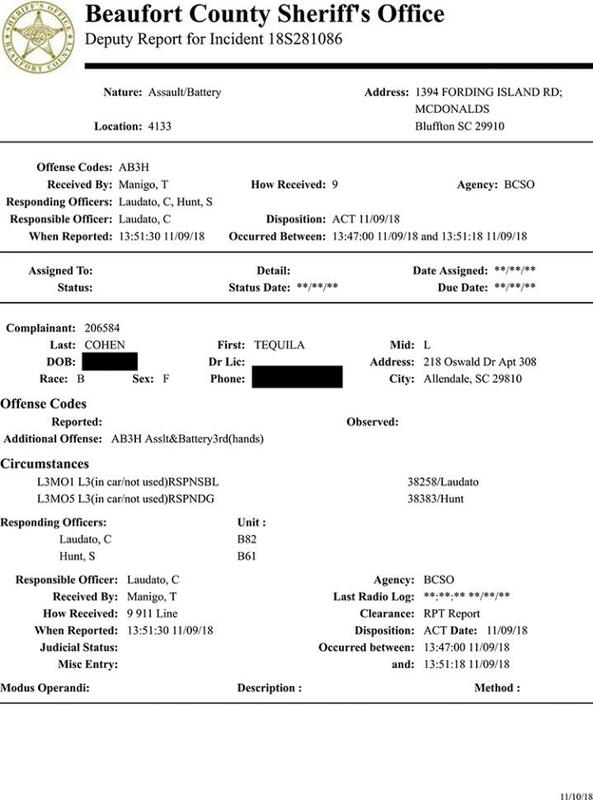 Jimenez also allegedly tossed “a cup of an unknown substance” at Cohen. After the women were separated by a third McDonald’s employee, Cohen called 911. 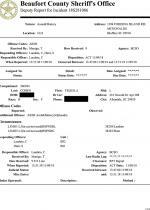 A police review of surveillance footage supported Cohen’s account of the confrontation, the sheriff’s report notes. Jimenez had left the McDonald’s by the time deputies arrived at the restaurant, which is about 20 miles from Savannah, Georgia (where Jimenez lives, according to the report).